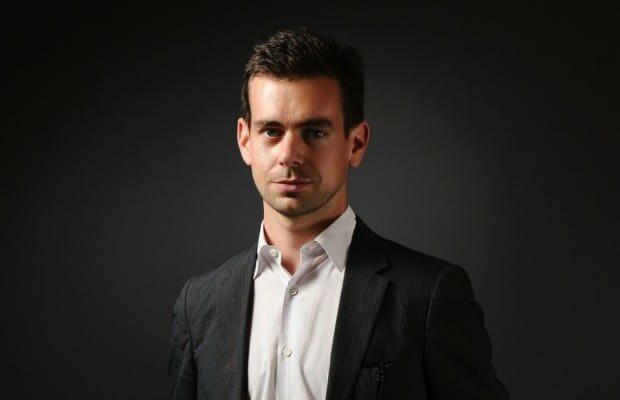 Square, the mobile payments startup founded by Twitter co-founder Jack Dorsey, unveiled the widely anticipated next step in its product development yesterday, stepping away from reliance on both card readers and physical credit cards. Square&apos;s new system, called "Card Case," is a digital wallet that lets customers pay for goods wirelessly without swiping their card or even tapping the phone to a near-field communication port. Instead, users set up "tabs" with participating retailers using Square&apos;s smart phone app and can then be charged remotely after taking their items to the cashier. "We want to make paying with your credit card even more magical," Dorsey said. "We want to take away all of this clutter, all of the paper, all of the mess." Though Square has always been in the business of disrupting current payment methods, until now the company still relied on the act swiping your credit card at the cash register, albeit using a tiny iPhone-connected card reader developed by Square itself. Under the new system, customers will have to swipe their credit cards the first time they pay at a participating retailer, but from then on all payments will be cardless. The app keeps a history of your purchases, creates digital receipts and informs you of deals and the loctions of other nearby retailers. Card Case is currently launching with 50+ businesses in New York, San Francisco, Los Angeles, Washington DC and St. Louis; mostly coffee shops.